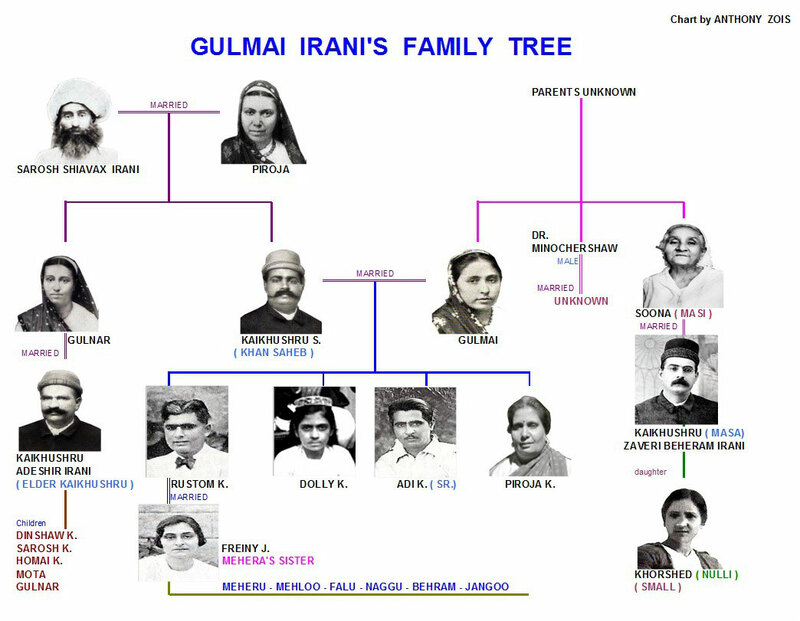 Soonamasi Irani - meherbabatravels jimdo page! 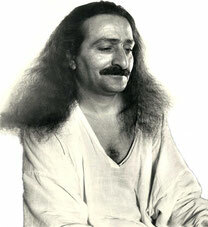 Meher Baba gave her the nickname "Sneezy" after the dwarf in Snow White film. 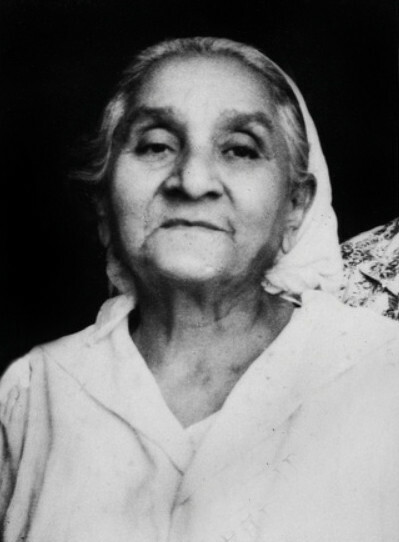 He also stated that she was the "Gatekeeper of Heaven"
21st June, 1923 - Mt. 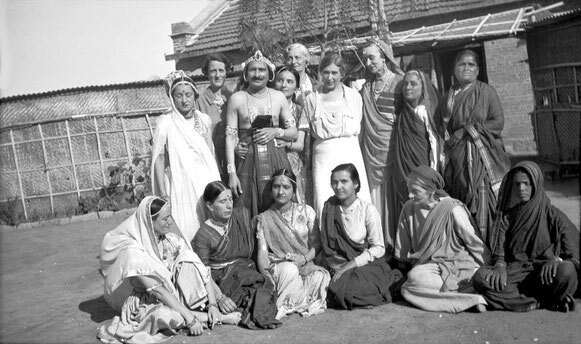 Urak, Quetta ( then British W. India ) ; Soonamasi is standing next to young Khorshed & Gulmai who's wearing a dark sari, amoungst Baba's men mandali. Courtesy of Glow Int. 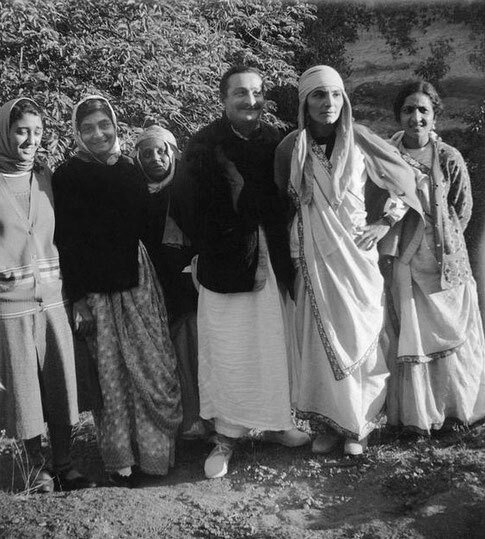 magazine -Fall 2018. 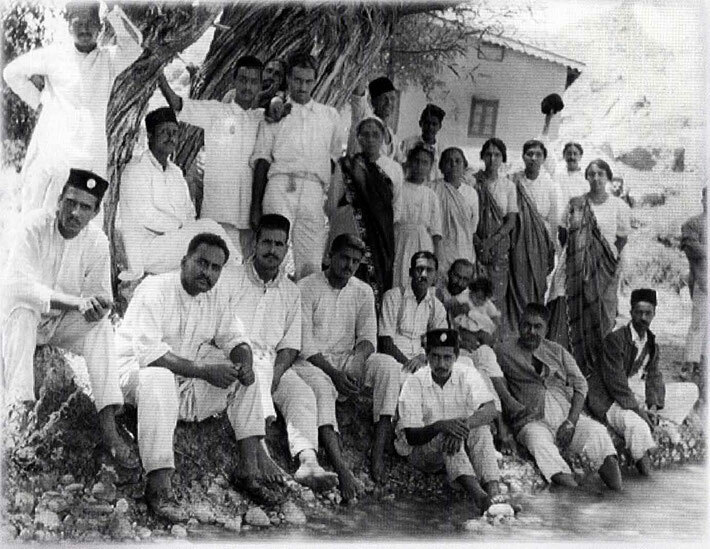 1937 - Nasik. 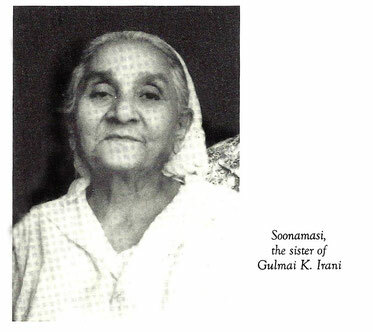 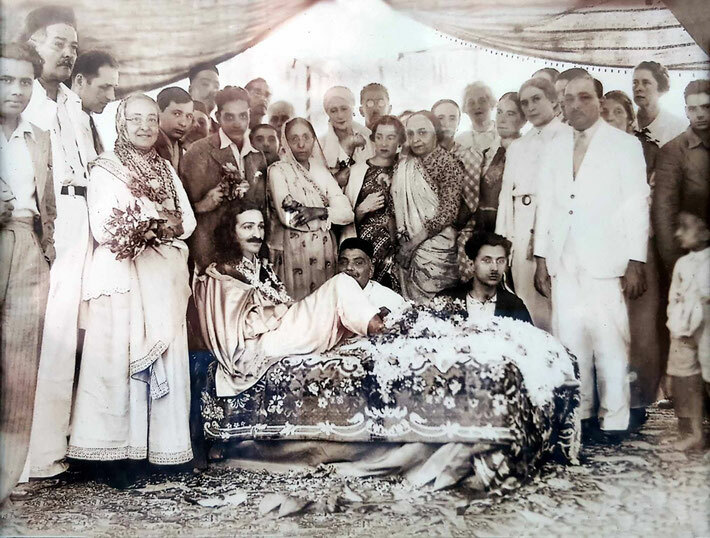 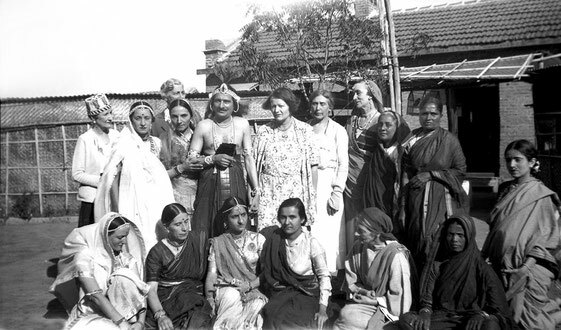 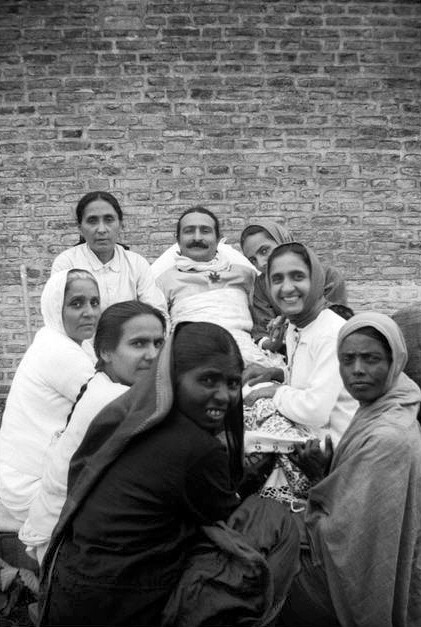 Soonamasai is standing behind the two men seated behind Meher Baba, wearing a sari.